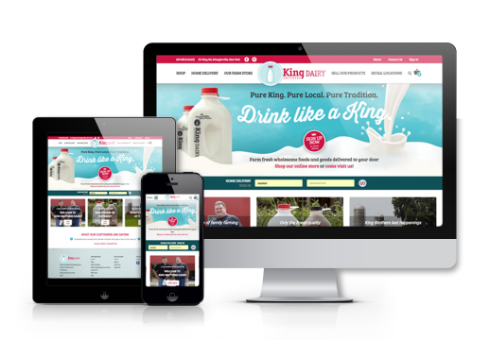 Be sure to visit often for current news and updates about King Brothers Dairy and Kings-Ransom Farm! We are excited to launch our new site packed with customer improvements to enhance your overall experience with us! • Ability to purchase gift certificates online…and more! Be sure to visit often for the latest updates on products, King Brothers Dairy news and updates, and news from the farm! Happy browsing!